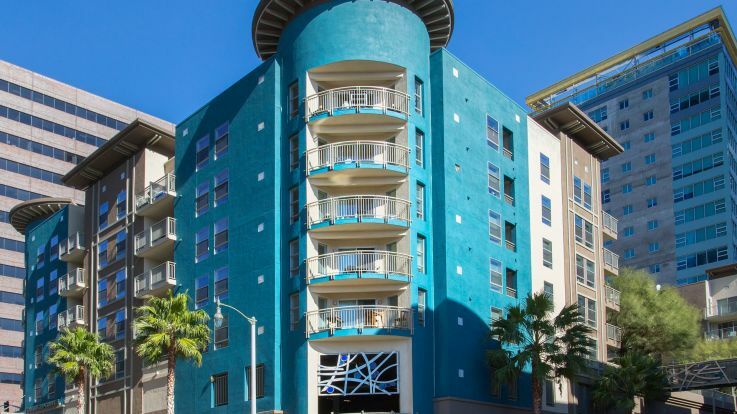 Westlake, Los Angeles apartments offer a touch of history combined with all of the modern conveniences you could ask for. Located in the heart of Los Angeles, the village of Westlake was the first residential development west of Figueroa Street. By the early 1900s, the village was the mirror image of Upper East Side, Manhattan, including residents coming from diverse backgrounds. 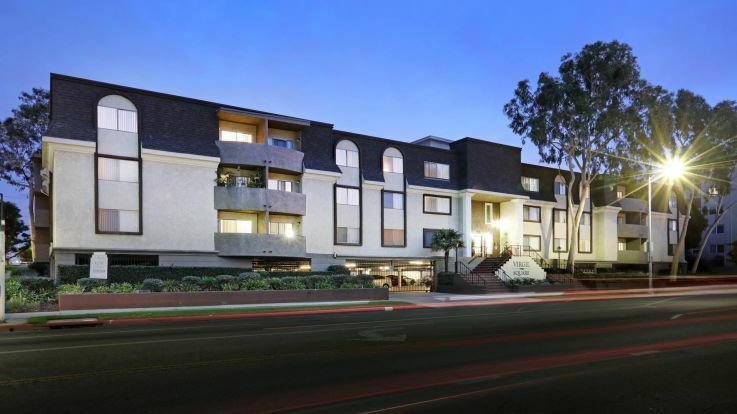 The village covers a land area of just under three square miles, so everything you need within easy walking distance of any one of our cozy Westlake, Los Angeles apartments. Being surrounded by the greater Los Angeles area means that employment opportunities in entertainment, aerospace, fashion and more are just a short drive away. AECOM and Health Net are just two of six Fortune 500 companies that call LA home. Westlake apartments come in all shapes and sizes. With our great selection of apartment complexes and communities, there is a place to suit any taste, lifestyle and family size. Our rental units are located close to schools, shops and some of the best restaurants in the county. Residents of our Westlake Los Angeles apartments can pick up groceries at Smart & Final, Ralphs or the nearby Vons, just north of the 101. When searching for a place to call home in one of the most beautiful and sunniest cities in California, look no farther. 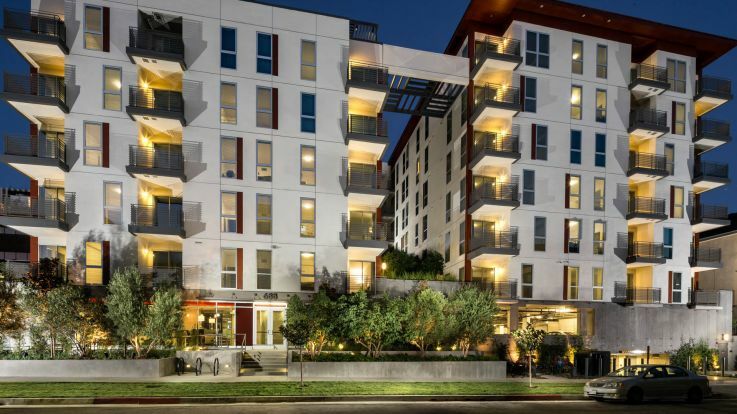 Equity has some of the best Westlake, Los Angeles apartments available. Browse our listings to find the perfect place for you. Most apartments come with private balconies, large storage spaces, one or more bedrooms and in-unit washers and dryers. Use our convenient search tool to find a place that meets your needs. Finding your new home is just a few clicks away.